Audition for the play or volunteer on the tech side. Cast bronze, weld, grind, throw ceramics, paint or sculpt. Band opportunities abound. You could even perform at Carnegie Hall or have your work published nationally! 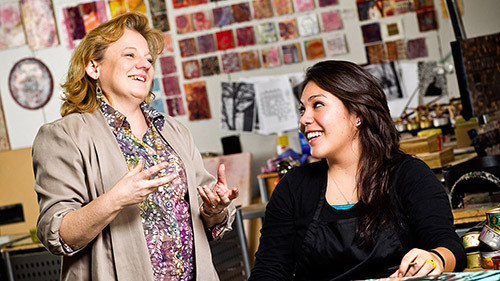 The art and design programs provide the opportunity for close collaboration with a talented community of artists. 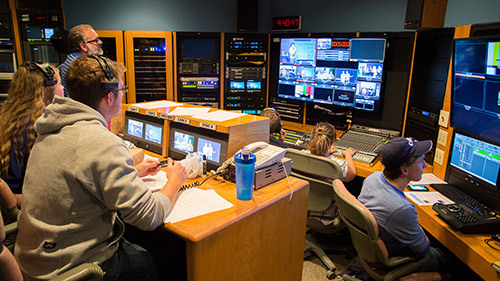 The digital media program will help you join the media revolution, providing you with advanced equipment and instruction. 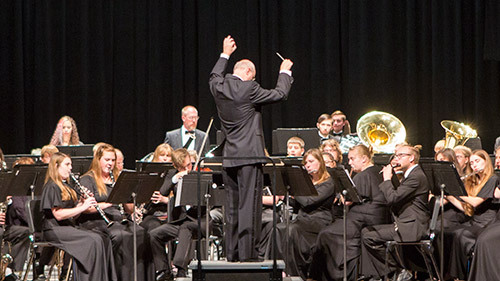 Our music programs provide personalized instruction from a talented faculty and many performance opportunities. 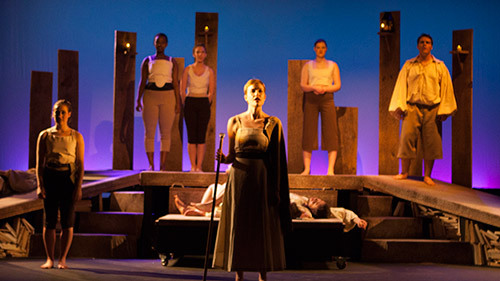 In the theatre program, nearly two hundred students participate in one or more of three yearly theatrical productions.